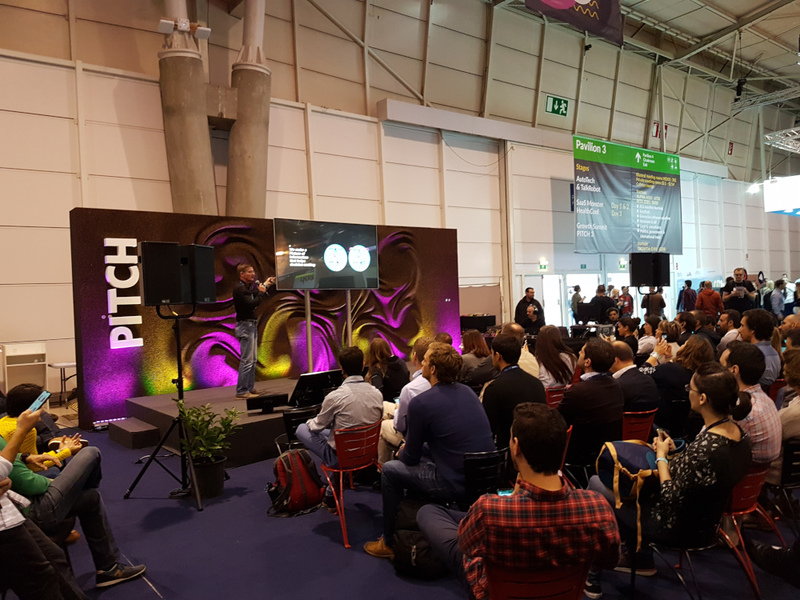 We enjoyed the largest technology conference in the world that took place in Lisbon, one of the most beautiful cities in the world. We met very interesting people and made the first steps for future partnerships with great results. 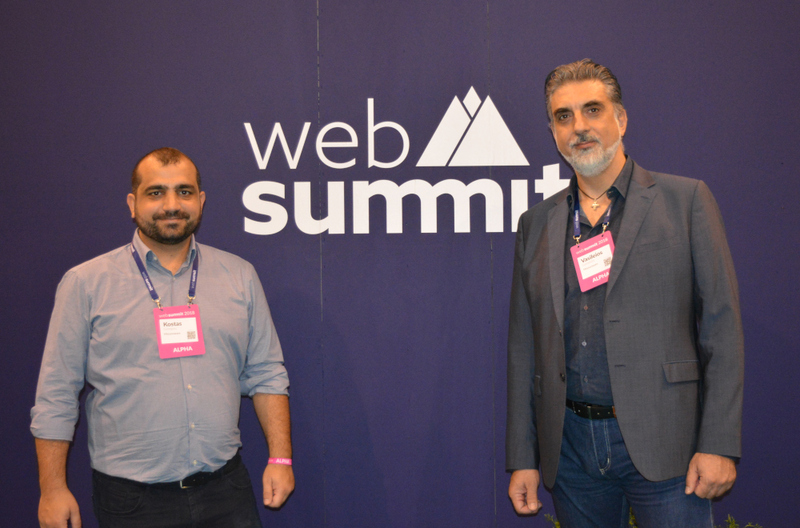 Some of the most innovative startups and enterprises were there and we had the chance to see directly how AI and other technologies will disrupt people’s lives and how our technology fits in it. 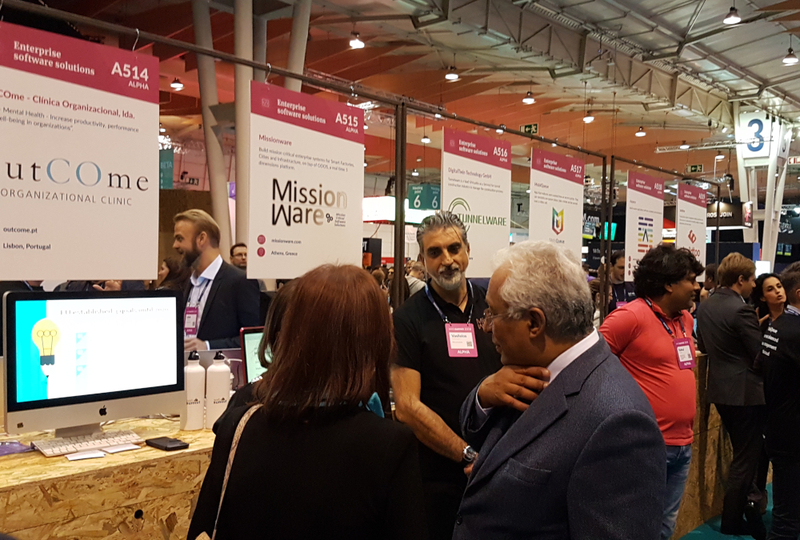 During our exhibition we also had a surprising visit by the Prime Minister of Portugal, Mr Antonio Costa, that passed by the startup booths and greeted the exhibitors, including us. It’s wonderful how much he supports the organization. 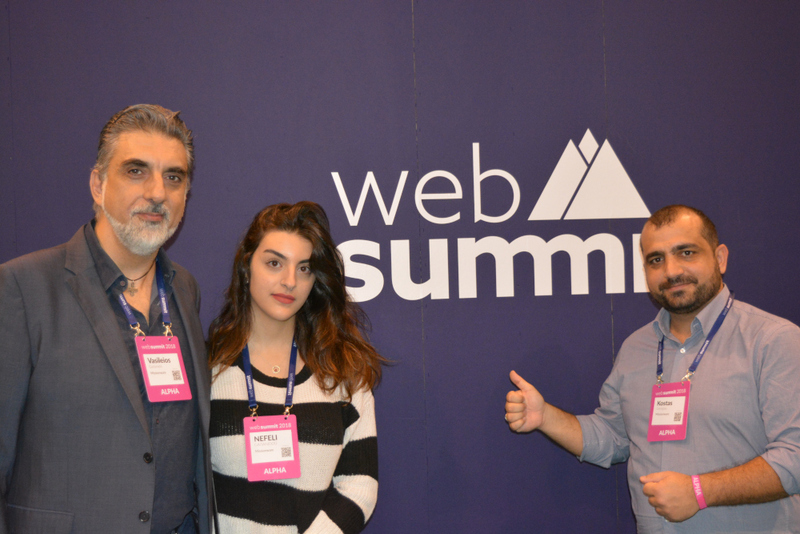 Let’s give an appointment for next year’s Web Summit!